Rocco is a different dog! Fully obedient but just as affectionate and soppy as before. It was an absolute pleasure to work with Rob Dye who is without doubt the best I have come across. Rob spent time with me showing me the ropes and how to control Rocco and how to work with him going forward. There is no doubt that Leeds Dog School are truly professional in their training and approach. Many Thanks for your efforts. 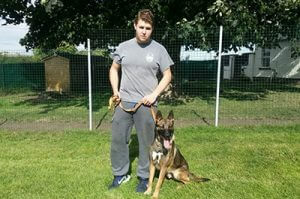 Having done my research on dog trainers I decided upon Leeds Dog School to train my Malinois Tyson. 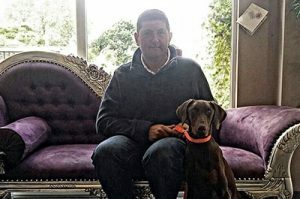 Rob Dye had extensive experience in training the breed and I was confident that he could train my dog. I was not disappointed! It’s great to work with professionals! 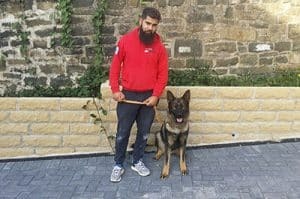 When you work with Leeds Dog School your training is truly first class with guys who know exactly how to train dogs and get the best out of them. They are clearly experienced trainers who know exactly what they are doing and I felt confident immediately when I spoke to Rob Dye. My confidence wasn’t misplaced because Baine is trained exactly as Rob said he would be. Top Marks! 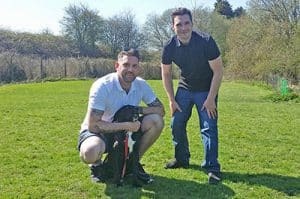 We picked Bella up from her residential puppy obedience course last week and I am not exaggerating by saying that we are still smiling.Bella was a 17 week old Cane Corso when we spoke to Rob at Leeds Dog School. The advice and level of interest he showed is what set him apart from the other companies I had contacted. The service I received from Leeds Dog School was excellent and I highly recommend them to anybody. Rob is a really nice guy who can’t do enough for you. Cirus is a a different dog. 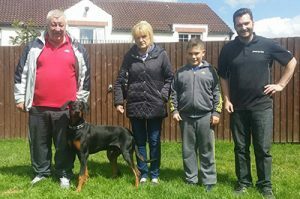 We brought our Doberman Rocco to Leeds Dog School and we simply cannot believe the difference. 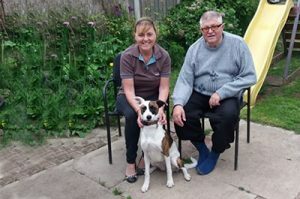 Rob has worked wonders with him and now he is a fully obedient dog. All the problems have been sorted out and it’s a pleasure to have him around. I cannot recommend their training enough. 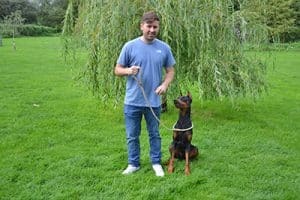 I am absolutely delighted with the training given to my Doberman Tess. She is now obedient and it’s a pleasure to take her for a walk. Clearly Leeds Dog School training methods really work and Rob has been excellent in communicating the commands. I can highly recommend their training. 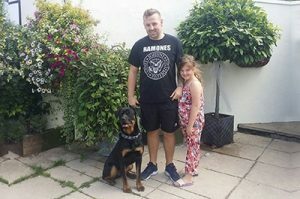 Really impressed with Rob, Alice is a different dog can’t thank you enough, I recommend Leeds Dog School without reserve.